If you’ve never ridden in a catamaran, as opposed to a monohull (V-Bottom), make ours your first. The first thing you will notice, is unmatched stability. Even as you fly up to speed, the ride is level even through rough water. Our hull is legendary among the worlds performance boating circuit, inspired by the legendary Cougar Powerboats, used successfully by our Founder, Errol Lanier, over the course of his career, and by many others. Cougar Powerboats’ Owner, racing legend and close Lanier family friend Steve Curtis has the LOTO world record speed of 244mph in the Spirit of Qatar Mystic, proving the Catamaran has become the ultimate standard hull design in racing, and we bring the science to your garage! 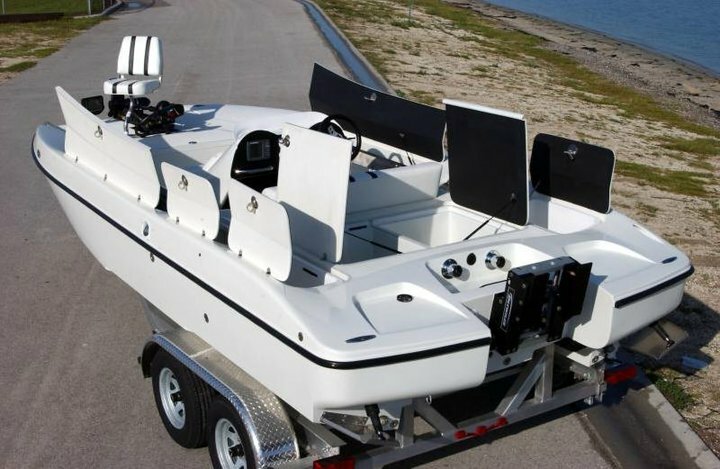 We offer a fishing deck to make the most of the extra space, we also have a sport deck to maximize speed and aerodynamics, or you can have an insert to get the best of both worlds! The name Errol Lanier needs no introduction in the racing world. 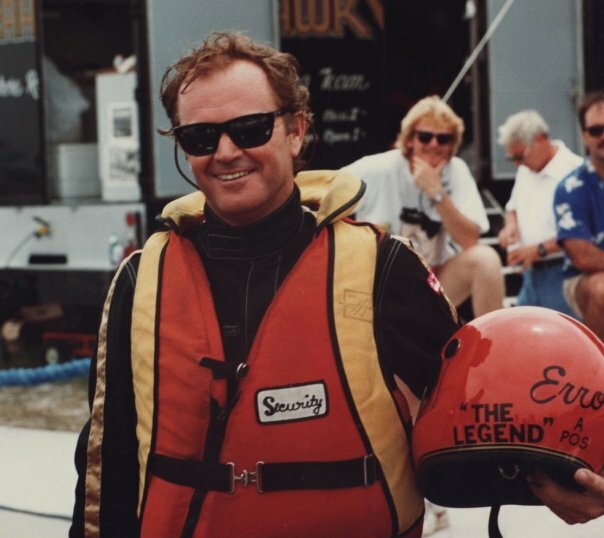 From 1975 to 1999, when he retired from racing, his skills as a rigger and a team leader were sought after by only the best. He led teams owned by Preston Henn, Paul Clauser, Rocky Aoki, and Bob Kaiser, for companies like Anheuser-Busch, Chevrolet, Benihana, personally working with the racing divisions at Mercury, Corvette, Bertram and McLaren on pioneering tech used in today’s most advanced engines. 1959-1985 Fort Lauderdale/Sebring Fire Dept (Lieutenant)- Helped found Fort Lauderdale’s first Hazardous Materials unit.